You Are Here: Home > Why Buy BMW Certified at BMW of Arlington? Why Buy BMW Certified at BMW of Arlington? 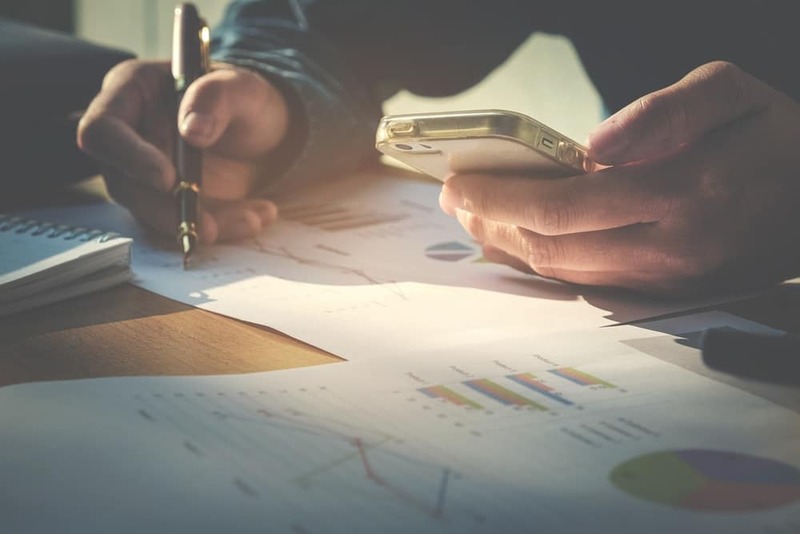 The car buying journey is a fun and exciting process that often comes with a number of important decisions to make. One question that needs to be answered is whether to go with a new, Pre-Owned, or certified model? 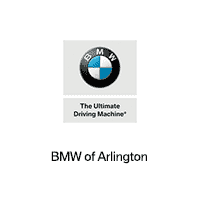 At BMW of Arlington, our team is dedicated to helping drivers throughout the Arlington, Dallas, and Garland region make the best choice on their next vehicle purchase. Continue reading to learn some of the advantages of choosing a certified BMW from our extensive inventory. While researching for a new car, you might have come across a late-model vehicle with a certified label. While a certified BMW is considered a Pre-Owned vehicle, not all Pre-Owned vehicles are certified. …along with a rigorous inspection process that covers each area of the vehicle. 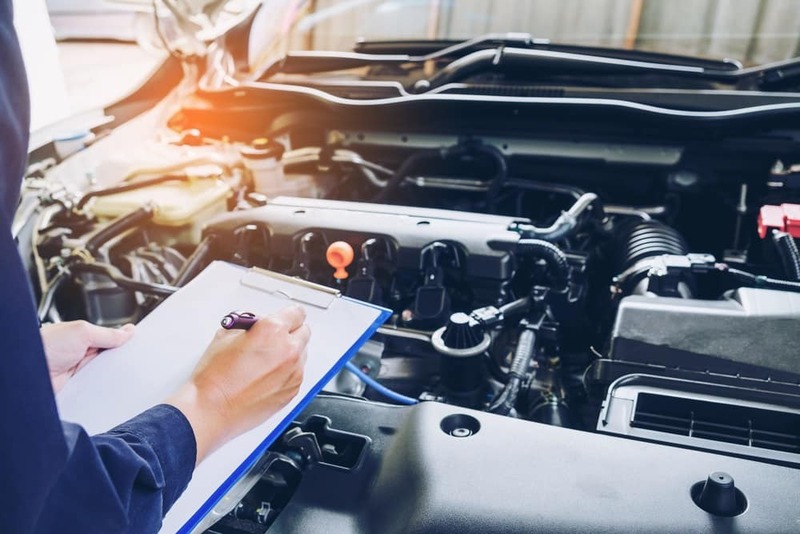 Any part or component found to be broken or degraded below the manufacturer’s quality level, is either fixed or fully replaced before it can pass inspection. Extended Warranty. Enjoy knowing that wherever the road leads, you’re covered by a BMW manufacturer warranty. Plans can be extended up to six years with unlimited mileage. Special Financing Rates. Typically, buyers can enjoy lower monthly payments when choosing a certified over a brand-new model with less concern over depreciation. BMW Roadside Assistance. Accidentally lock yourself out? Had an accident and need a tow? Don’t worry, we have your back. Each Certified BMW comes with 24 hour/365 days per year roadside help in the event of a roadside emergency. Overall, a certified BMW vehicle offers drivers great peace of mind. Since it’s been fully refurbished and covered by a warranty, you can relax knowing that your investment is in good shape. And, if there ever is a problem, it probably is covered under the warranty. You also can enjoy having all the information you want about your BMW right at your fingertips, thanks to its extensive history report. Test Drive a Certified BMW Today! Now that you know a little bit more about how a certified BMW might be the best choice for your lifestyle, we feel it’s time for a more personalized experience. If you’re a driver near Arlington, Dallas, or Garland, stop by BMW of Arlington or go online to schedule a test drive today!